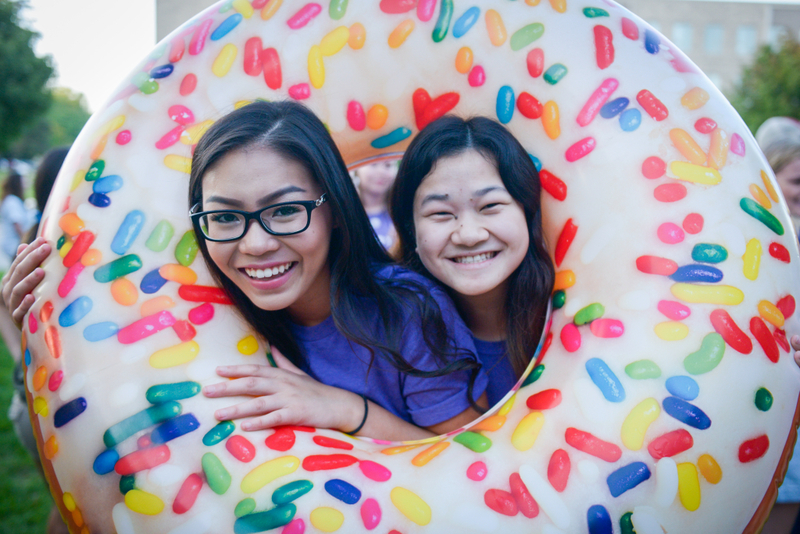 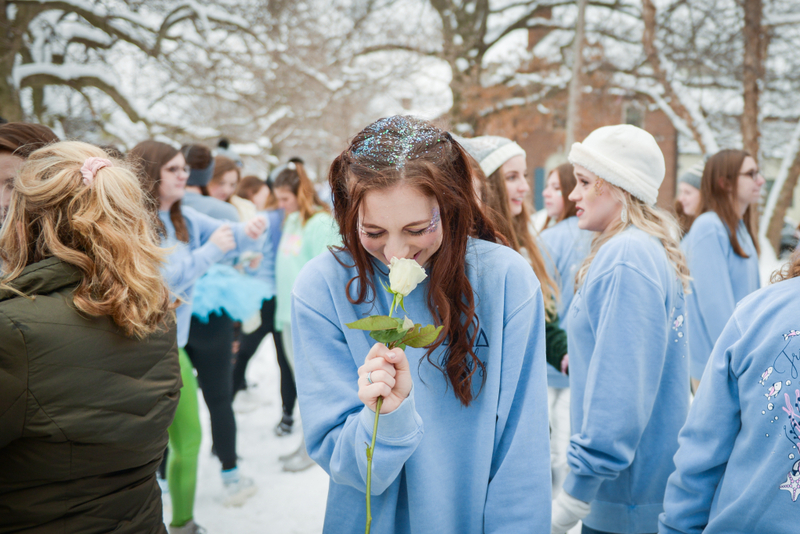 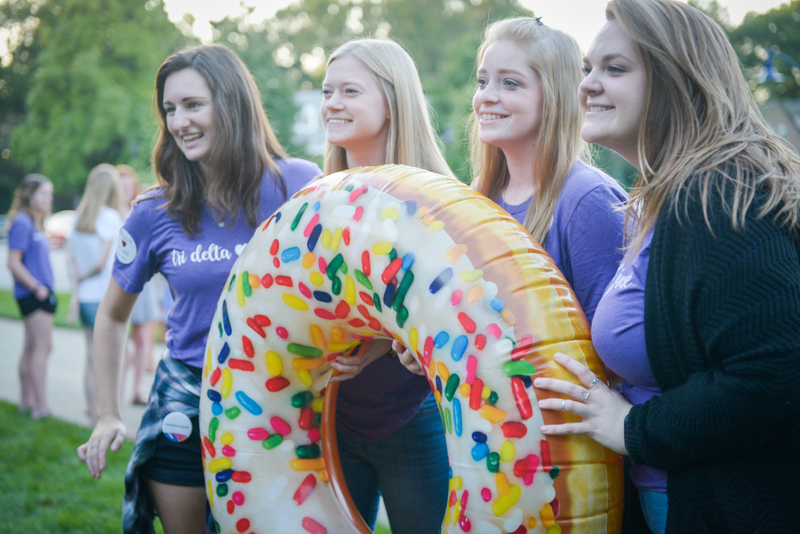 Tri Delta is an assembly of women with shared values where you can be yourself and belong to something bigger. 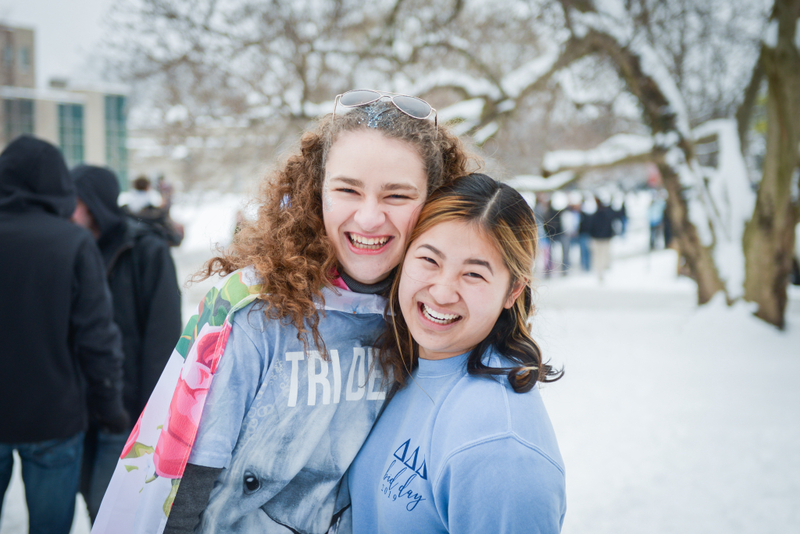 We are brave, bold and kind, passionate about serving others, and committed to becoming the best version of ourselves. 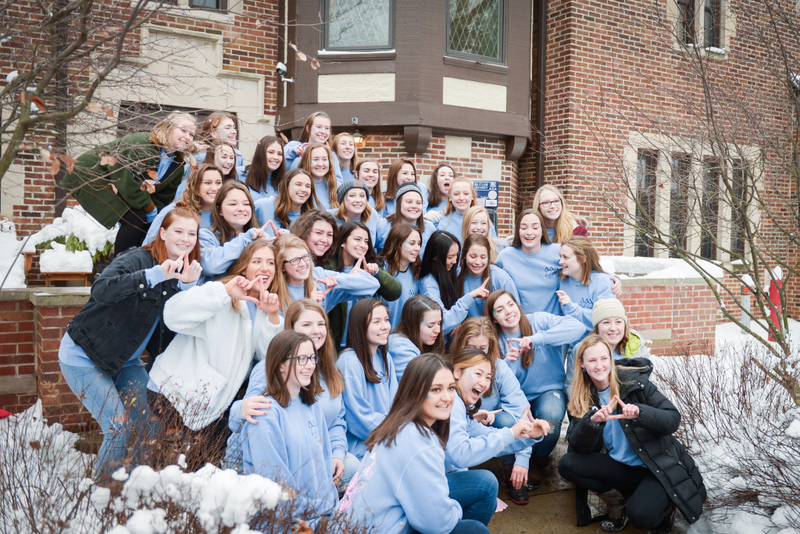 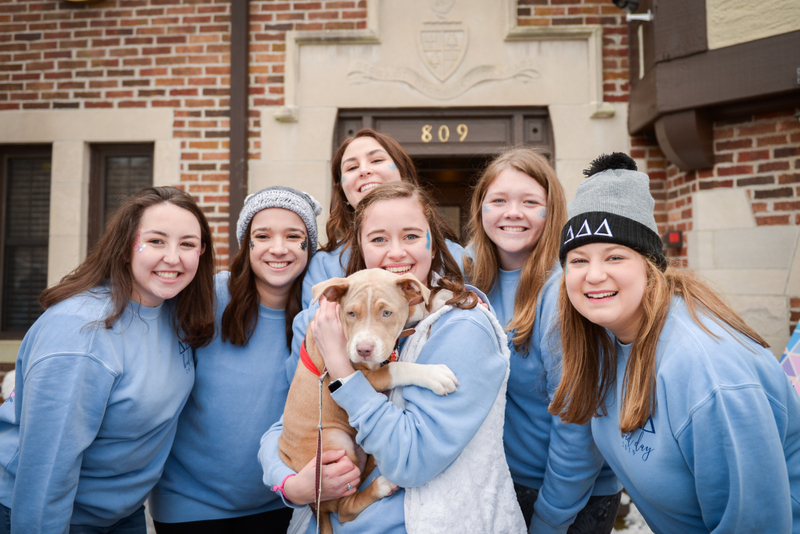 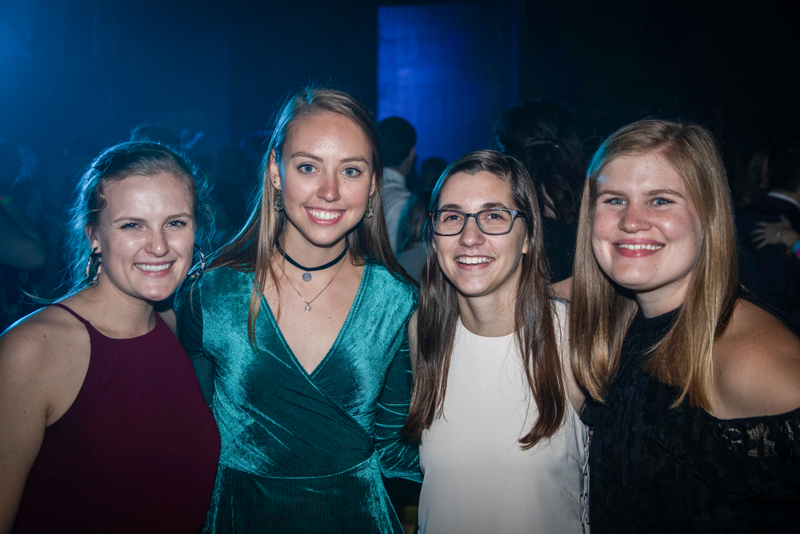 Our organization is helping women live, learn and lead – with Purpose – for a lifetime on Butler University's campus.